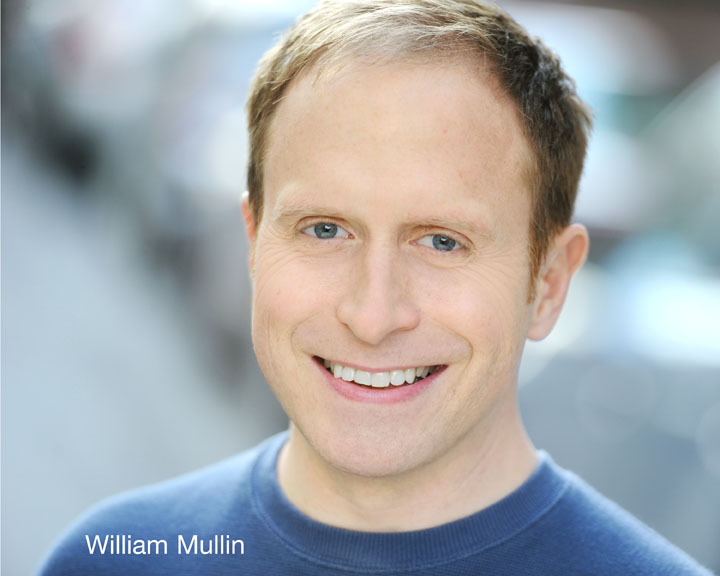 William Mullin is a producer, writer, and comedian. He has performed stand-up comedy all over New York City, including Caroline’s, Gotham Comedy Club, and Comix. He has written for numerous performers including Emmy Award winner Jane Lynch. William has trained and performed at New York’s Upright Citizens Brigade and The Pit and has written and performed with The Office’s Ed Helms in the award winning comedy group The Jakes. William was the founder, producer and performer of the Santa Fe Comedy Festival, the southwest’s largest stand-up comedy festival. William producers and performs in Closet Cases Provincetown, a storytelling show about coming out. 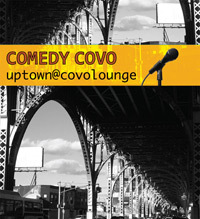 He also produces a successful monthly comedy show in New York City at Covo Lounge, which has featured some of the best comedic talent in the city. Download William’s Headshot and Resume (in PDF).